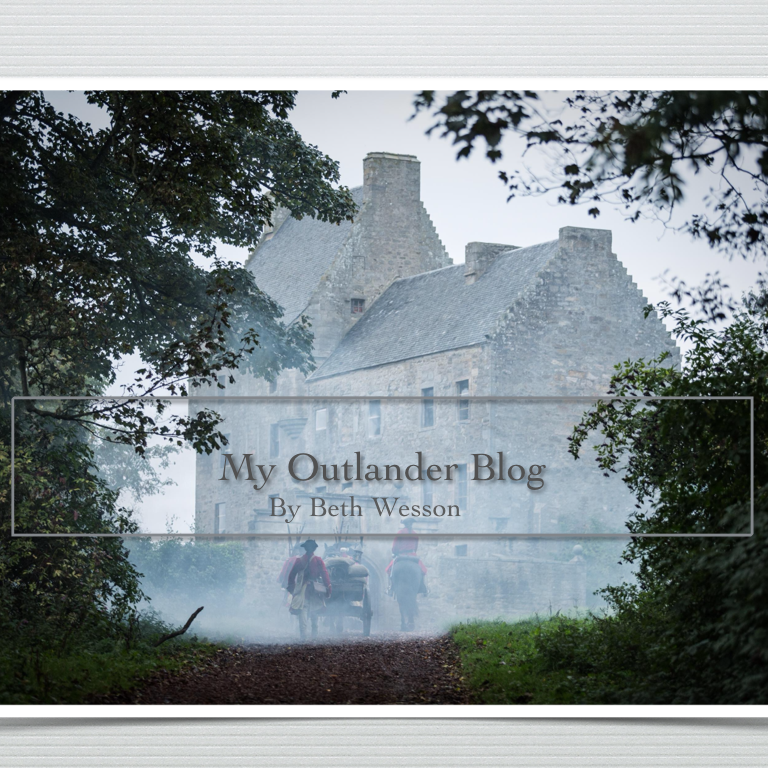 It’s a bit different from last year…Outlander and the critics – My Outlander Blog! If you were around last year for the premier of Outlander on Starz you probably remember the reviews. It was a mixed bag of reactions. Some, in my opinion, lazy reporters locked onto the idea that this was a Harlequinesque story that would have no crossover appeal for anyone not a middle-age housewife (don’t get me started). We fans had to suffer through all the stereotypical pop culture cliches they could print. We were frustrated by the dismissive attitudes and mis perceptions of one of the greatest stories we’ve ever read! We kept saying wait…you’ll see this story is so much more. I have to say that I’m feeling a bit smug because we were right. First of all, I am so grateful you don’t do re-caps cuz I love to read your thoughts (remember, we’re separated at birth) and I live in terror that I will subconsciously steal other bloggers lines, so I never read them. During the year we’ll have off between seasons, I’m planning to read EVERYBODY’S stuff. Anyhoo, I also thought Jamie’s POV was BRILLIANT as it ‘somewhat’ pacified the people who think Jamie’s a wife beater. I also LOVED their faces…..the small screen is so much better at showing feelings, on the stage they’d have to emote like crazy (possibly with the back of the hand across the forehead, rolling on the floor and sucking on the draperies to get their angst across) which just might take away from the intimacy of their feelings. You make me smile. I try not to read anything before I write too. when you are writing about the same topic, the odds you will think like someone else is pretty high! Look at the first article you wrote! You didn’t even know I existed and our thoughts were very similar. I do my thing. You do your thing. Others do their thing. 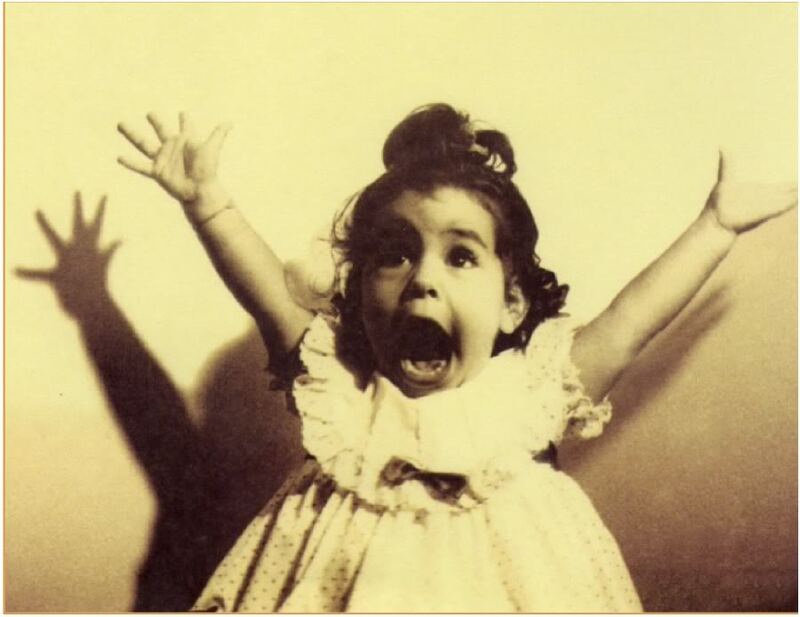 It’s all good, plenty of room for people views and talents in Outlander world. Thanks for being my cheerleader!